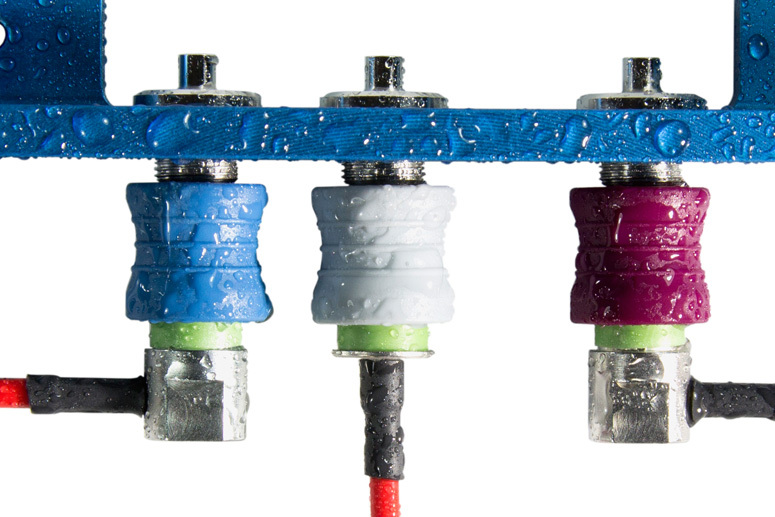 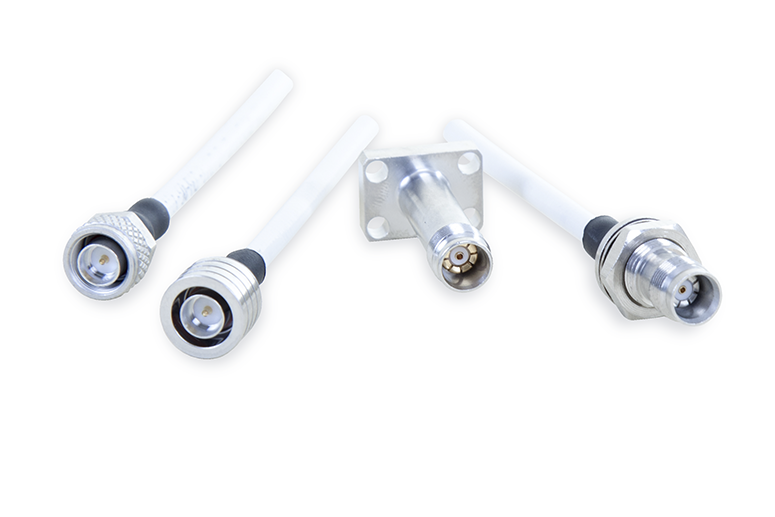 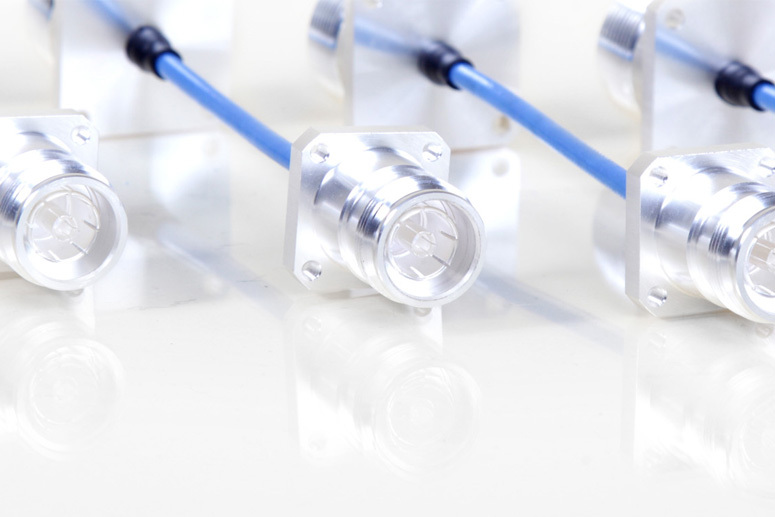 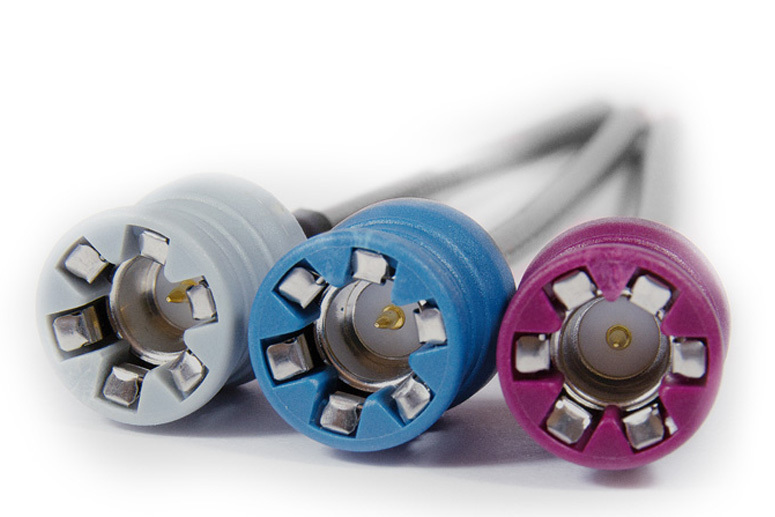 New miniaturized low-loss U.FL and MHF pigtail cable assembly. 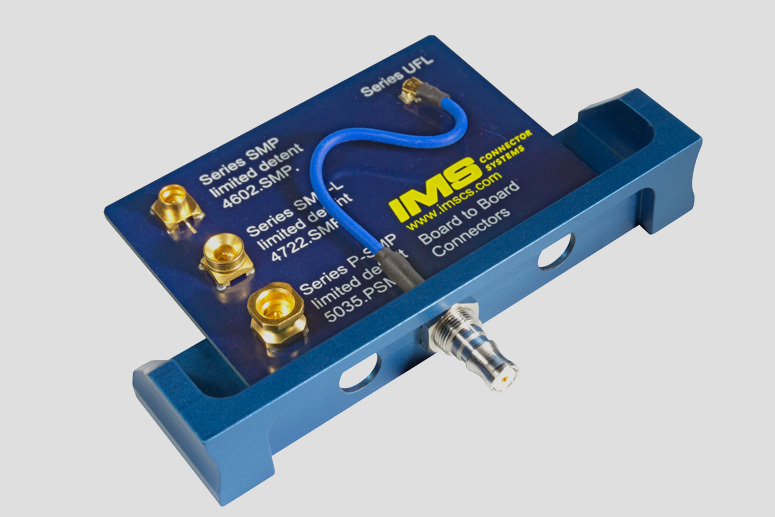 The newly developed pigtail cable assembly enables low-loss RF signal transmission for cables inside devices. 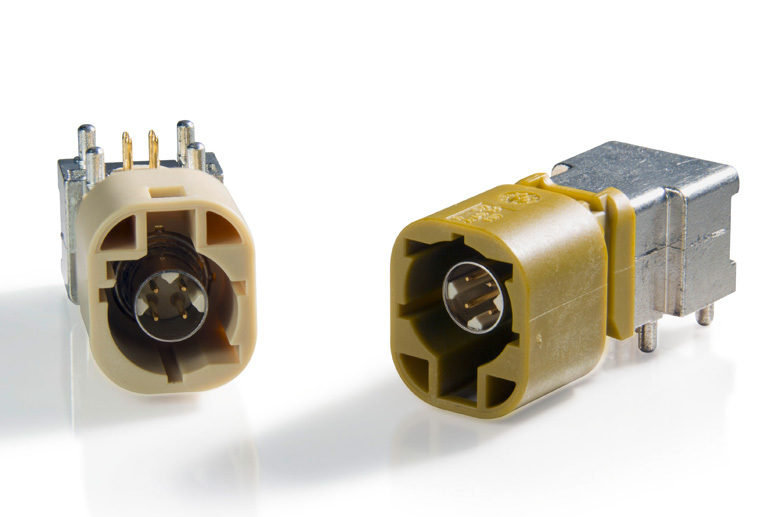 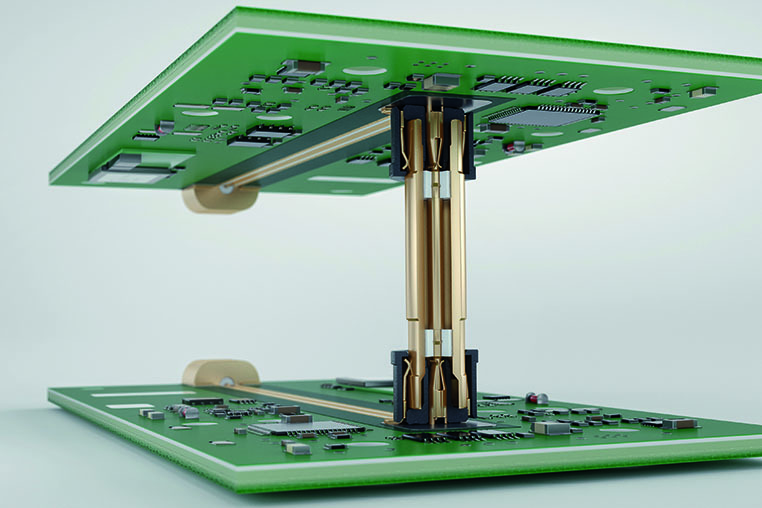 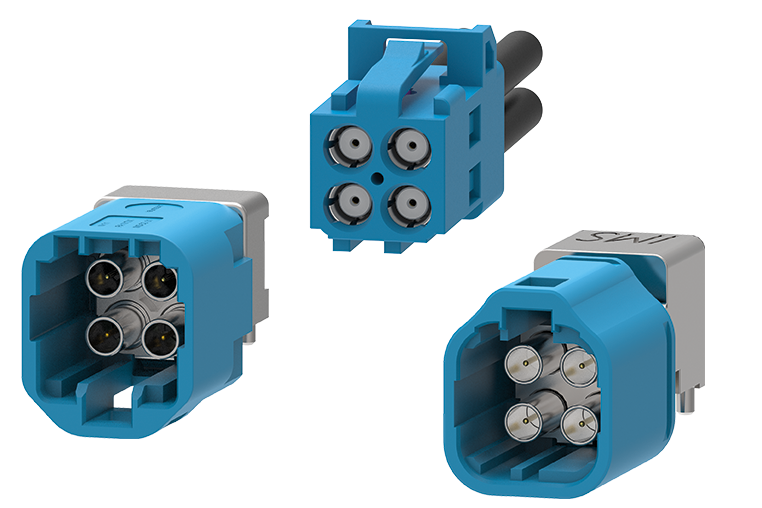 The miniaturized pcb mounted U.FL and MHF interconnection series, which are considered as "quasi-standard" for space limited application, can now be mated with an RG 178 cable to provide data transmission with low attenuation. 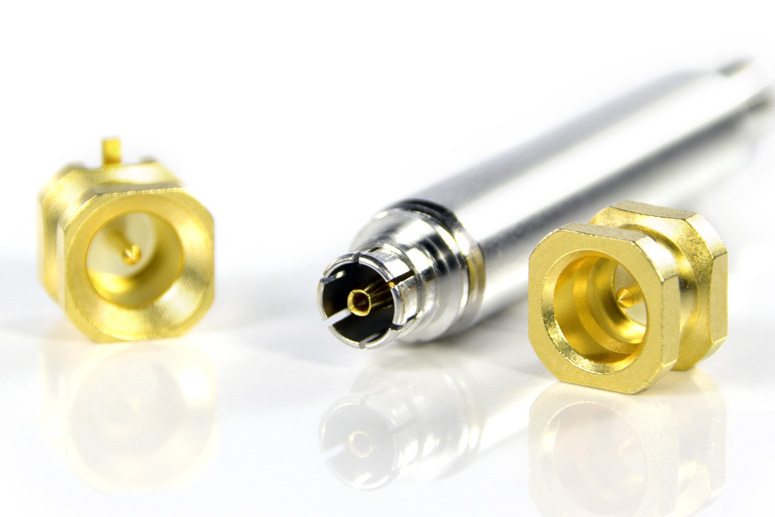 An outer cable diameter of 1.8 mm enables a minimum bending radius of 5 mm, while the mated profile is only 2.5 mm. 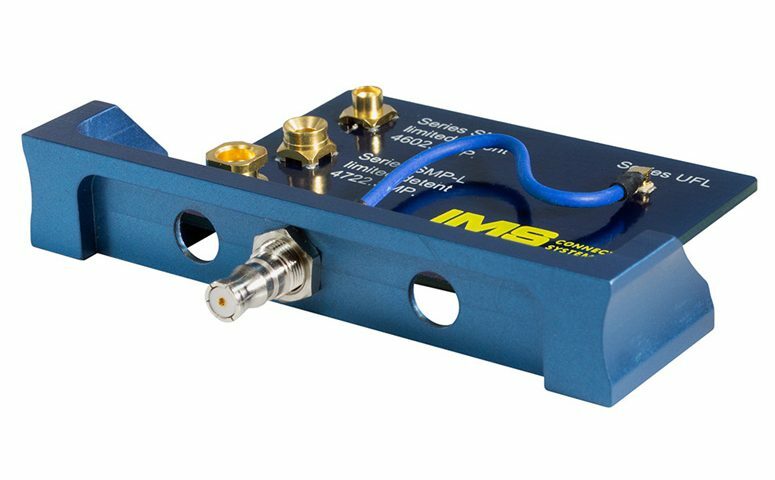 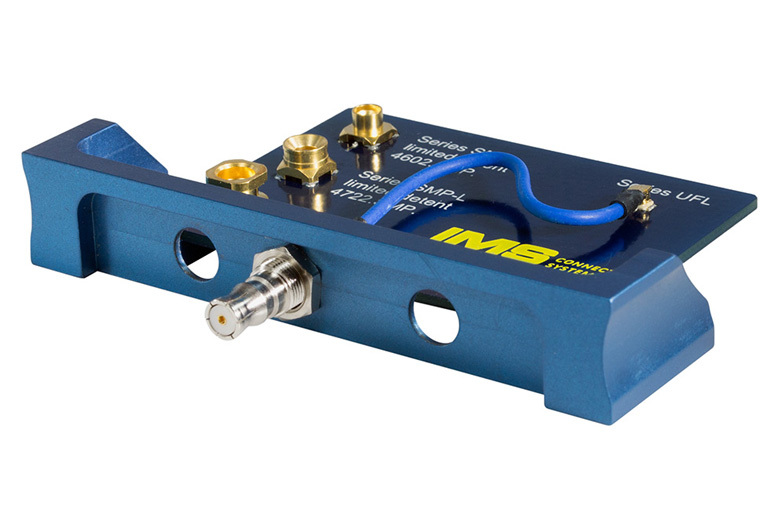 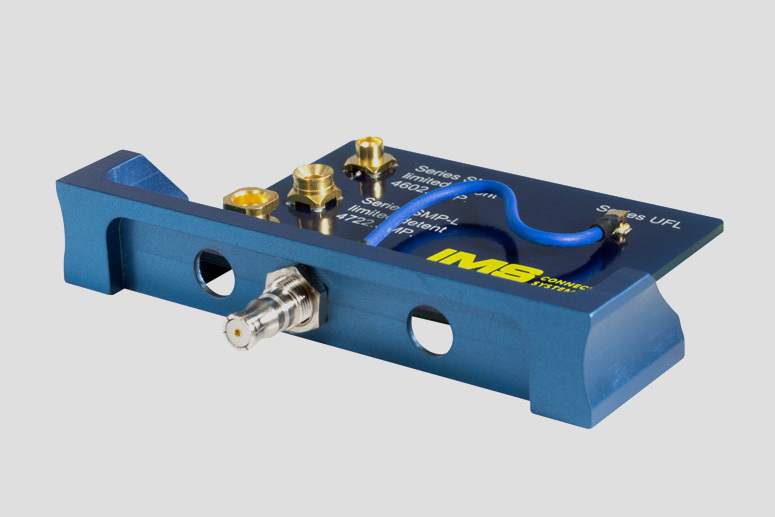 In addition to this miniaturized pigtail cable assemblies IMS CS offers a wide range of RF pigtail interconnections for device panels. 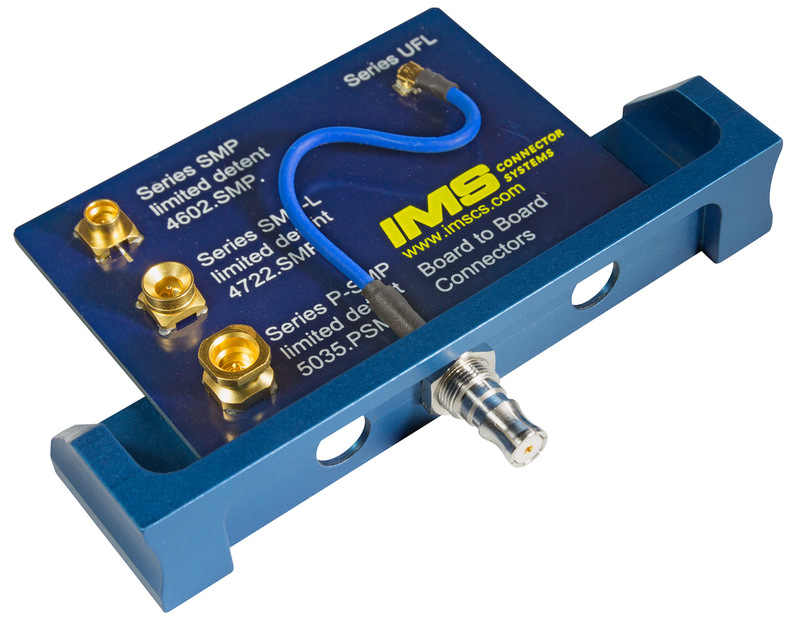 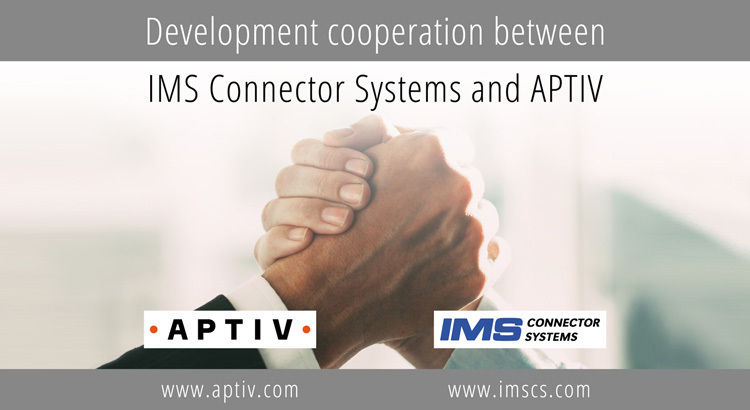 Ideally suited for space limited application and devices, RF modules and m2m data transmission terminals with WLAN, Wifi or GSM / UMTS / LTE mobile radio standards.